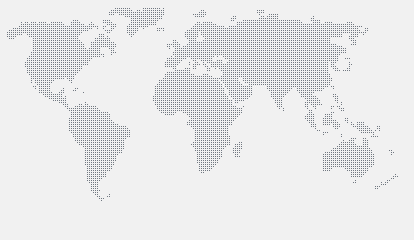 We have delivered hundreds of central vacuum cleaning and other suction systems around the world since 1990. We were known as Puzair Ltd until 2010, when the whole business became part of Halton. Today we produce central vacuum cleaning systems by name Halton ProClean and vacuum shredding systems by name Halton ProShred. Central vacuum cleaning systems for professional use. Previously known as Puzair products or Puzer Pro. Centralised shred vacuum system provides high level of data security and cost savings. 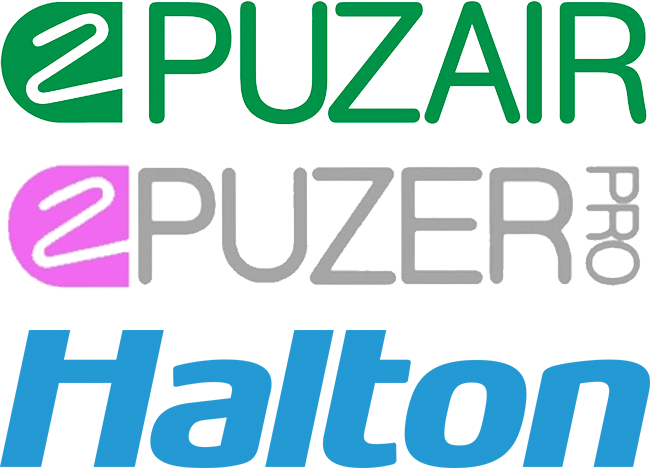 Are you looking for Puzair service? 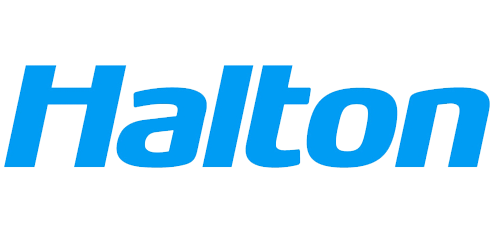 Halton service teams are here to help you.